We use a world called FarmWorld To Mine & Gather Resources! 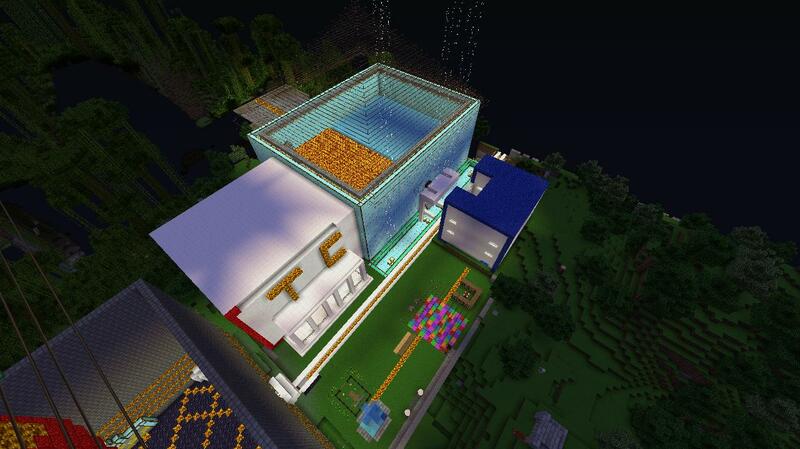 We also have a creative world for donors! After you submit your application, make a /modreq ! We should respond to your app within 24hrs. 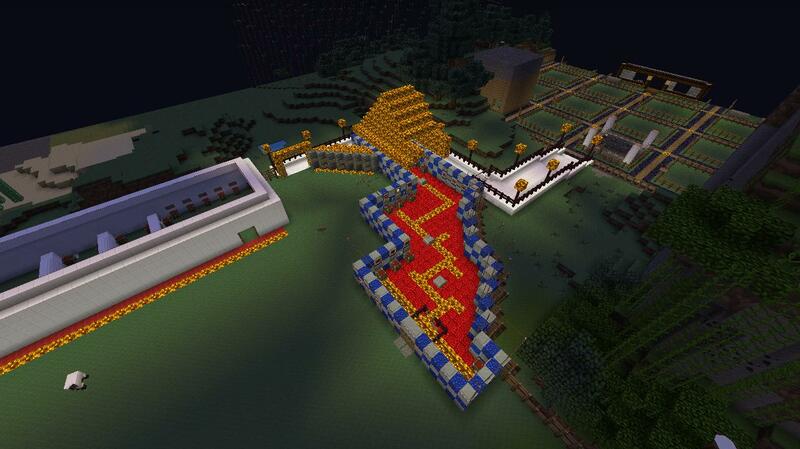 Those pics include spawn, staff homes, and the market with plots behind!! We will start accepting applications fully in around 1 & 1/2 hours!! Join us! I am the owner of this server. I highly recommend you give it a chance if you like survival servers. We are slowly moving our way to the top when we have great potential. Give it a chance, trust me, you'll like it. How long have you been playing Minecraft? : Over 2 years. Any suggestions for our server? : Make the IP as plain text instead of a screenshot, that way it is easy to copy/paste into the address bar. I believe since alpha. aproximetly 2 to 2 and a half years. Mostly play singleplayer in a nice world with lots of mineshafts. Its good just the way it is. Approved! Have a fun time! Hey there, ever since my old server ground to a halt (the admin just...left and never contacted any of us), I've been looking for a small, friendly server to play on, and this seems like a perfect one! How long have you been playing Minecraft? : Since 1.6 (Beta), which was oh so many moons ago. Any suggestions for our server? : Never become too big, it spoils the fun, other than that, not at the moment. You have both been accepted~! Enjoy Luxury! This post has gained us attention! Join us today for a great time! Hello, my minecraft username is "seththeboss66". I have been playing minecraft since 1.2.5. I mine my resources in FarmWorld. My suggestions are that there should be a survival games and some parkour challenges.